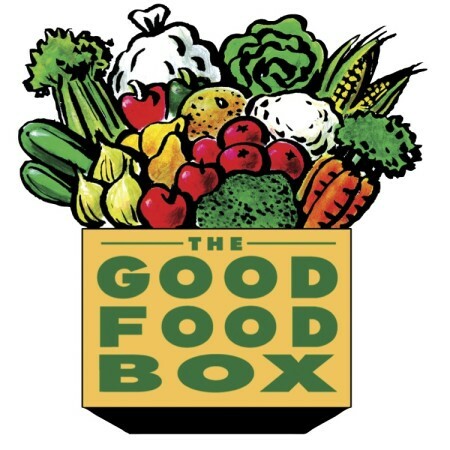 The Good Food Box is a non-profit program that makes fresh produce more affordable for everyone. Orders can be made October to April.  The cost is $15 per order and often includes a variety of produce items and often showcases an under-utilized vegetable or fruit. Recipes written by a nutritionist are included. The program also provides volunteer work for SCACL participants. Order your Good Food Box at any Sunshine Coast Recreation Centre. Or call 604.885.7529. Payment must be received prior to order date.